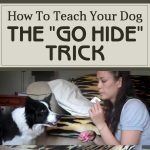 Dog Trick Tutorial: Wipe Your Paws! 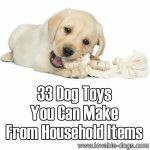 Try to imagine this: You just spent many hours cleaning your house – vaccuming the carpets, polishing the floors and the tables and tidying everything else. 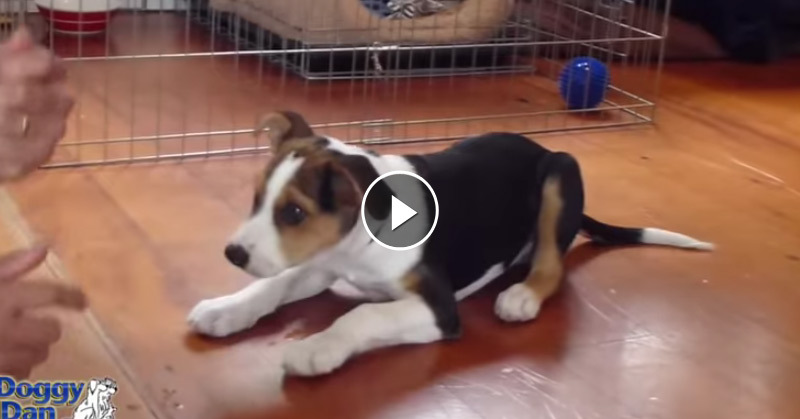 Just imagine your frustration and horror if your pet suddenly comes inside with muddy paws…. leaving prints all over the floor. Wouldn’t that make you feel like steam is going to come out of your ears? 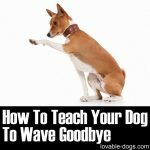 Well, I found this super cute tutorial by Training Positive that will help teach your pet how to wipe his paws on the rug. I’m not sure if he will really do a thorough job, but it might help – and it will delight your friends also. The guy used a clicker method to help guide the dog into thinking that what he’s doing is correct. 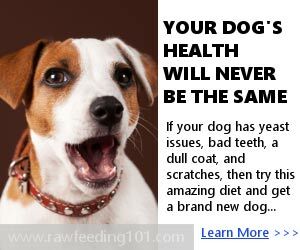 The clicking sound kind of reinforces the dog’s behavior. Treats and affection are usually done to reward the dog of a job well done, but sometimes it can be a little unclear for them. 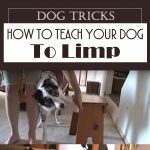 You have to ensure that the dog has really learned the trick, and that’s how the clicker technique comes in to play. 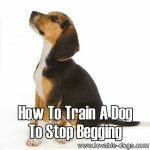 Ivan Pavlov used to experiment with operant conditioning by letting a dog learn that the sound of a bell signifies the presence of food. 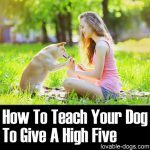 It is really amazing how these experiments not only show you the tricks on how to discipline your dog, but it also paved the way for studies on human psychology. 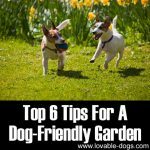 Discipline, exercise and affection are the basic things that you need to have in order to have a well-behaved pet. 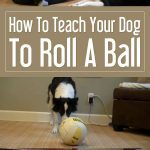 You need to exercise patience in order to teach your pup different tricks. Now remember that you should teach him one trick at a time. You wouldn’t get consistency of results if you do everything at once. 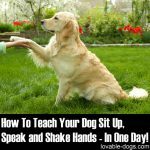 Try letting your pet learn the important things first such as waiting for his food or teaching him where to do his business. 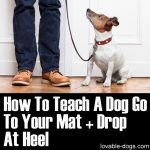 Once you’ve covered the basics, you can then try different tricks that will really impress everyone around you. 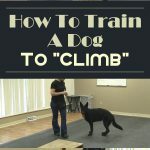 If you are not familiar with clicker training, try to search for training classes that will help guide you in training your pet. 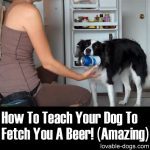 How To Train A Dog To Carry Objects & Clean Up! 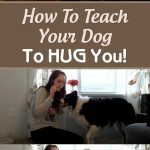 How To Train Calmness in Dogs! Awesome trick! 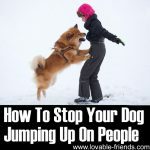 I will definitely teach my husky this. Thank you!